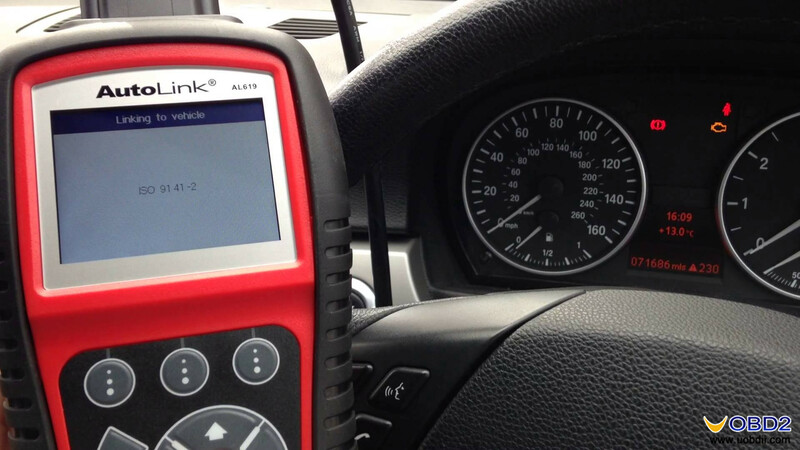 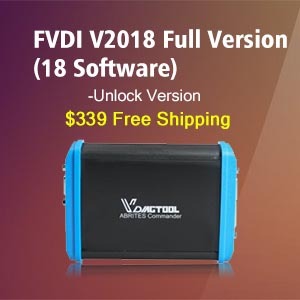 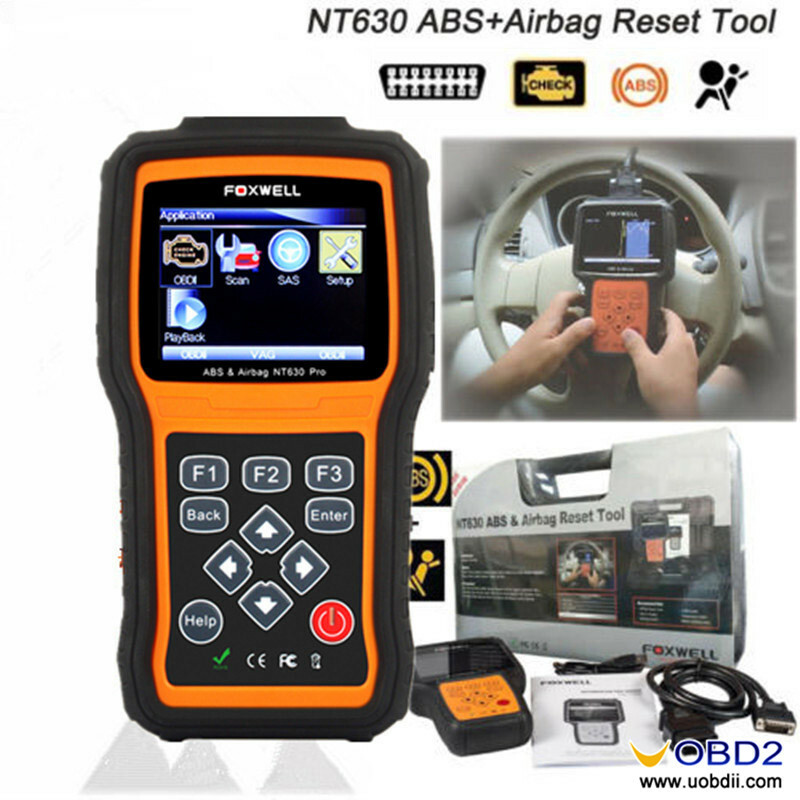 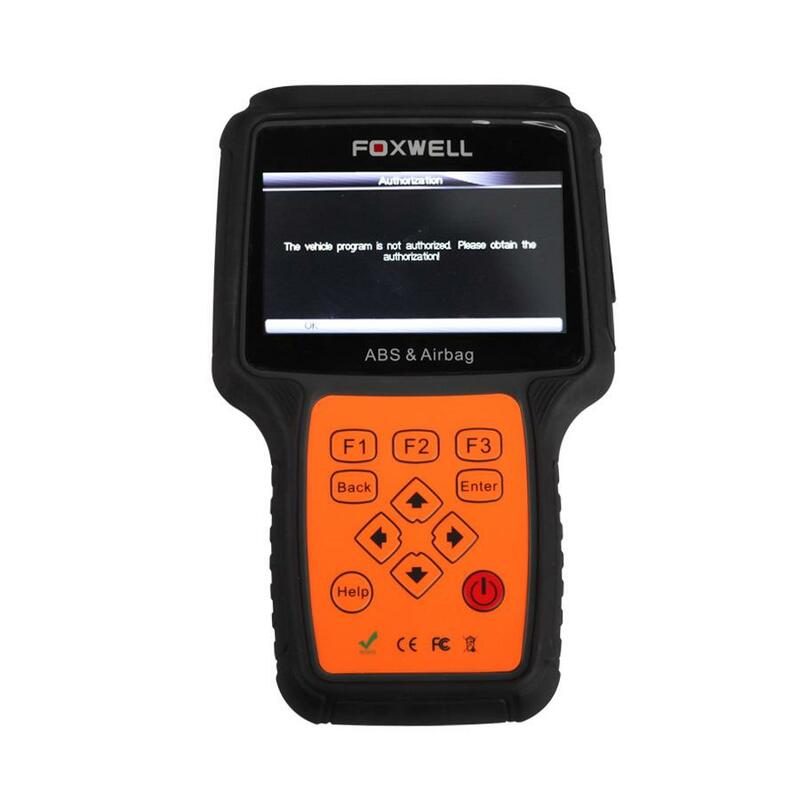 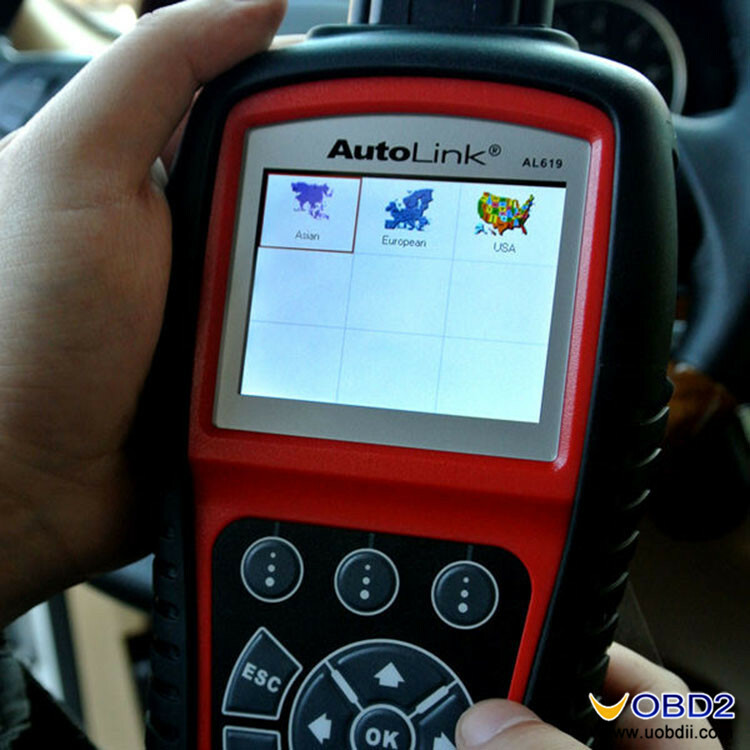 Here the universal ABS SRS reset tools AutoLink AL619 and Foxwell NT630 test reports on what’s working functions (With pictures). 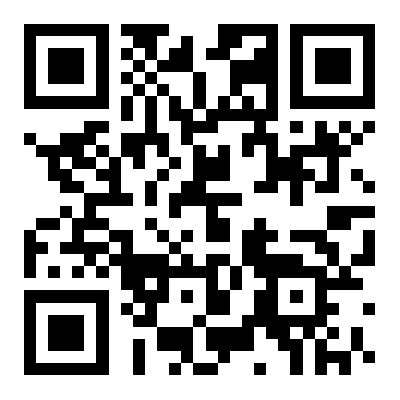 Hope it helps. 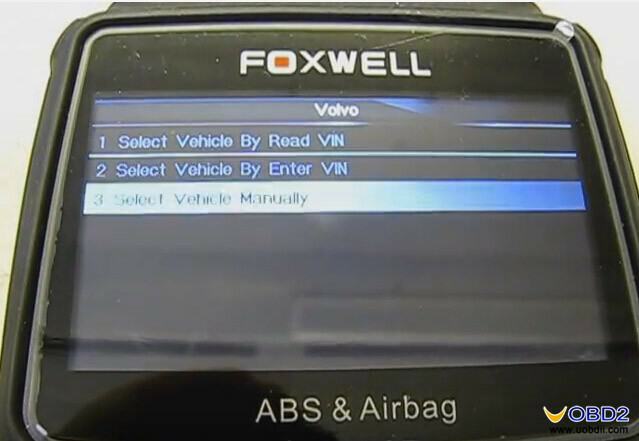 The live data is what you would expect. 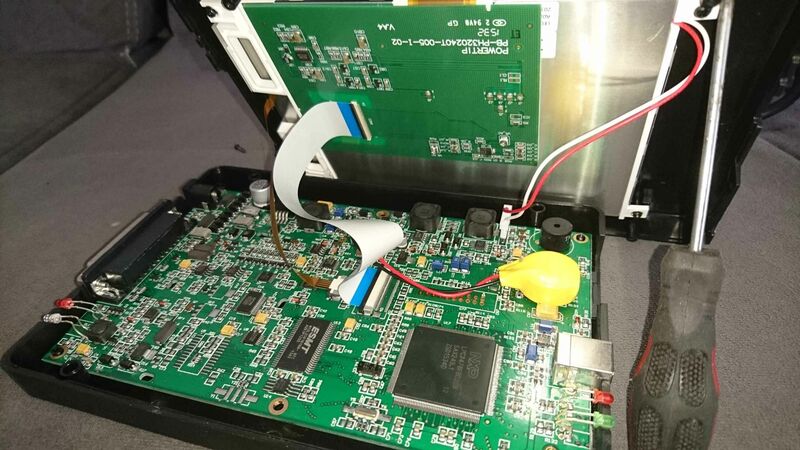 Being able to store codes on the included flash disc is quite nice. 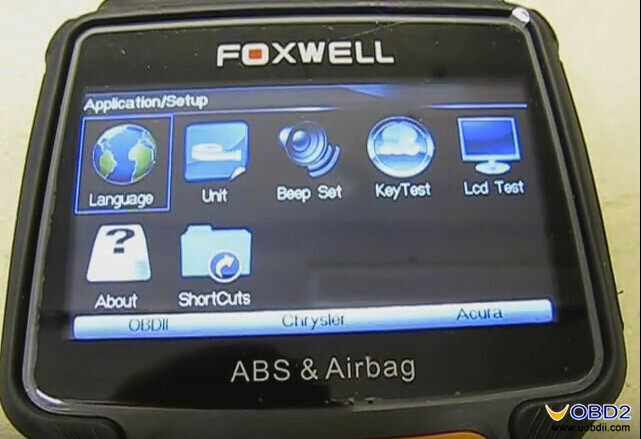 In a word, Foxwell NT630 is a solid unit without being too heavy and comes in a very nice hard case. 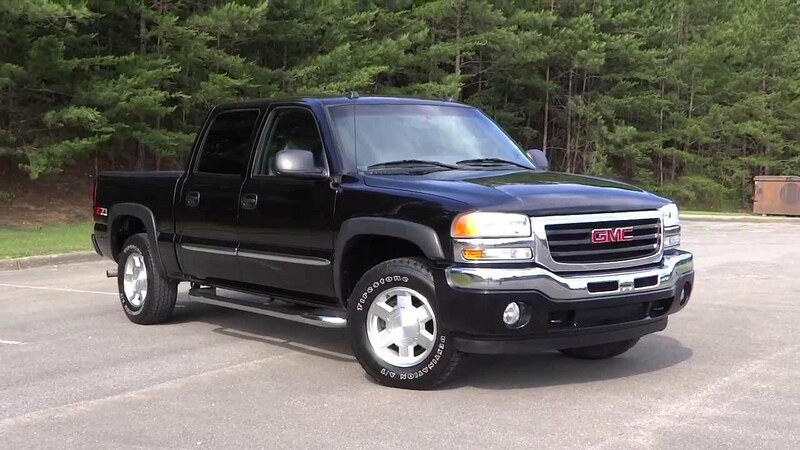 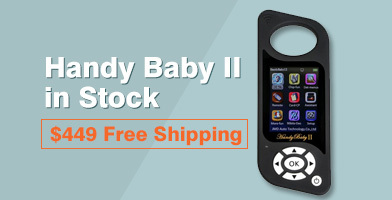 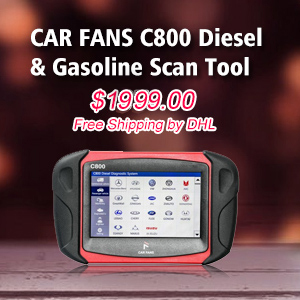 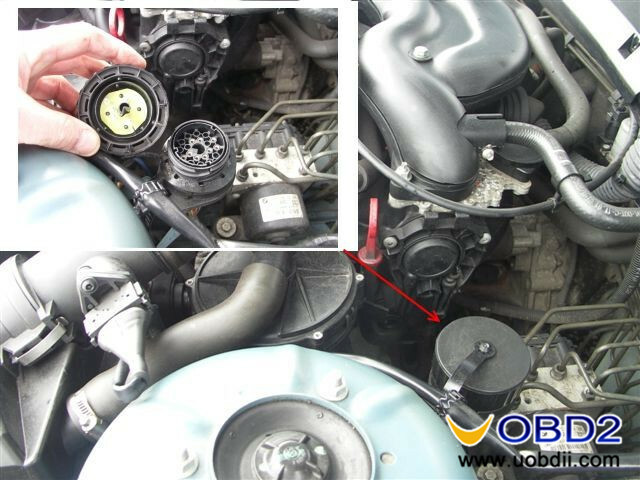 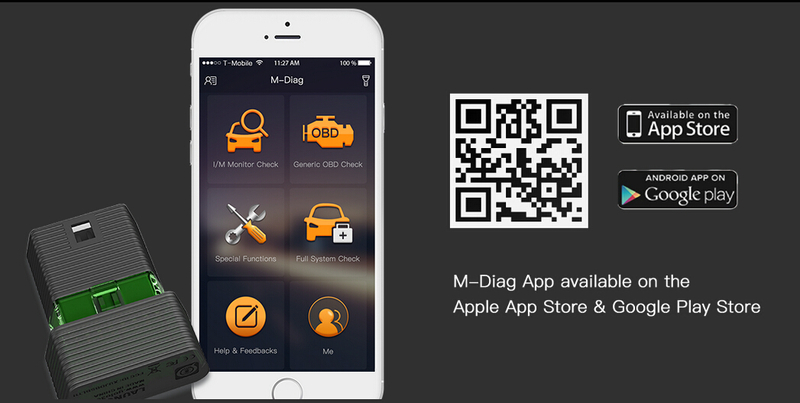 It has a thorough diagnostic for everything you can imagine. 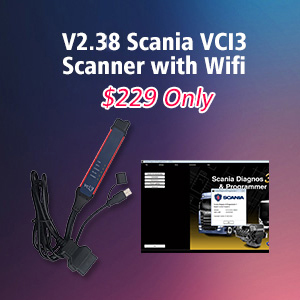 Overall this is a fine car scanner. 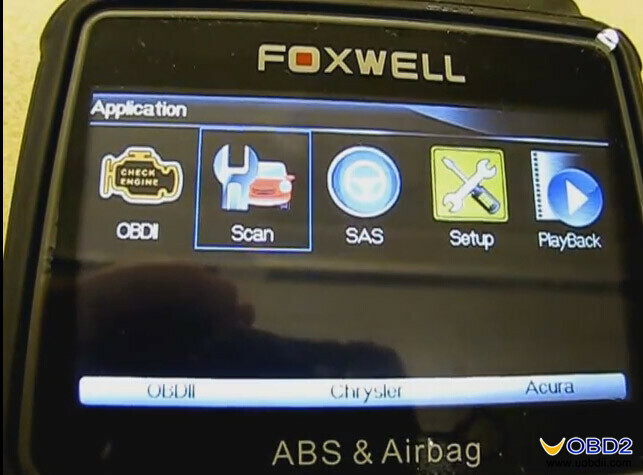 Autel MS908P Reset Airbag Warning Light for Porsche 911(991) Which tool can do both OBDII diagnostic and electrical test BMW Z3 airbag light turn off by BMW B800 Airbag Reset Tool How to: BMW diagnose & do special function by Launch M-diag & Foxwell NT510 Original Foxwell NT630 reset airbag on GMC 2005 truck Foxwell NT630, Autel MaxiCheck Airbag/ABS SRS, which better? 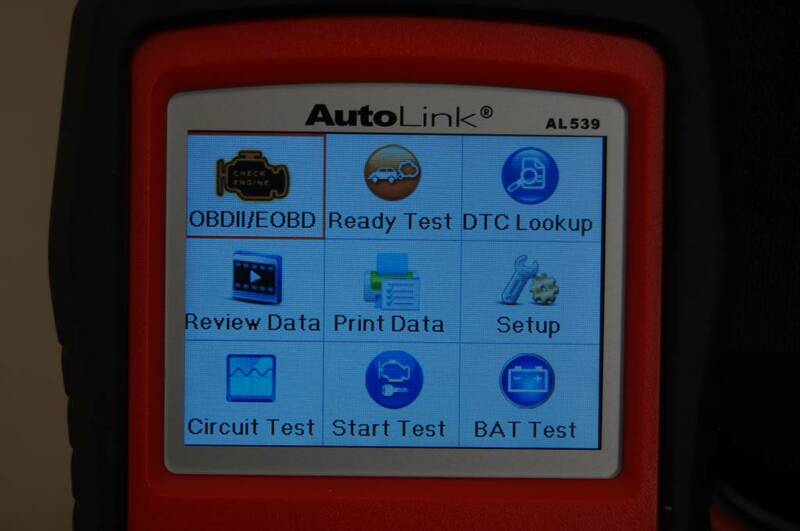 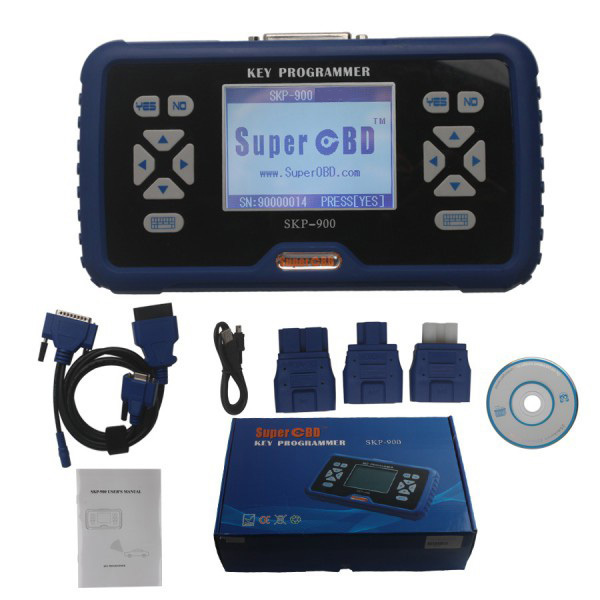 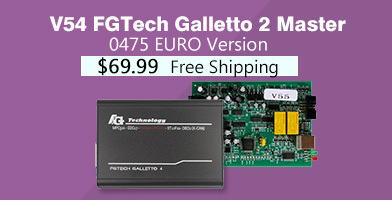 clone New Genius/ K-Touch ECU Test Reports (Picture) SuperOBD SKP900 key programmer Test Reports what works on what models?